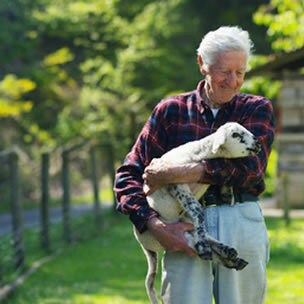 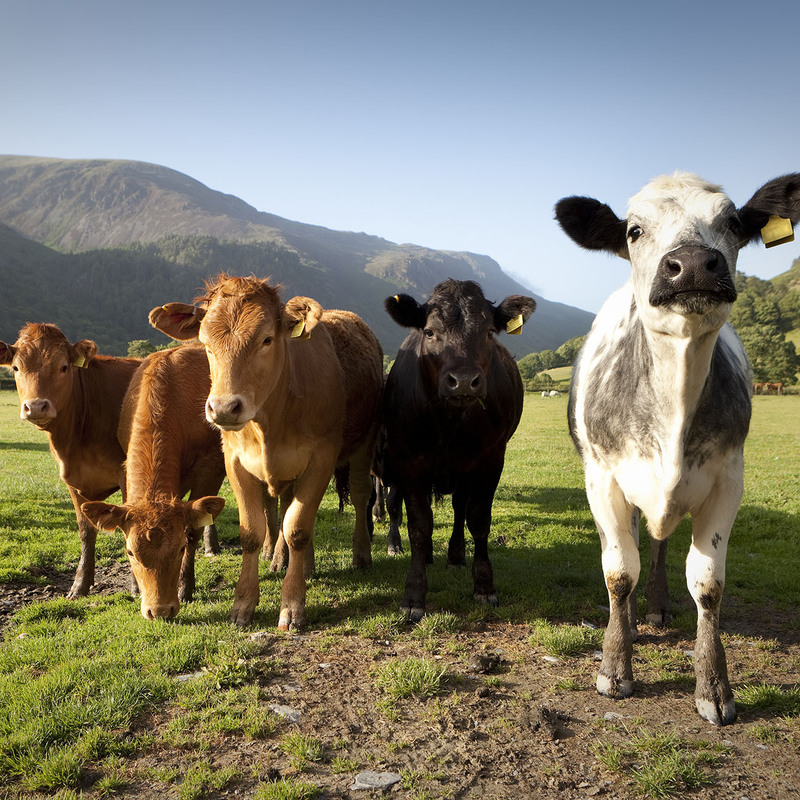 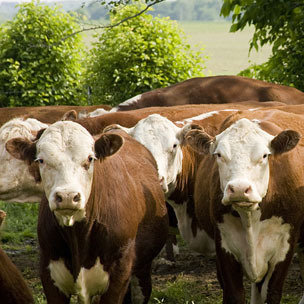 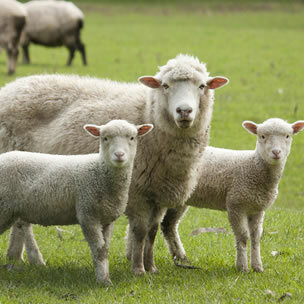 Cattle Booster stimulates growth rates and improves overall health, fertility and milk quality in livestock. 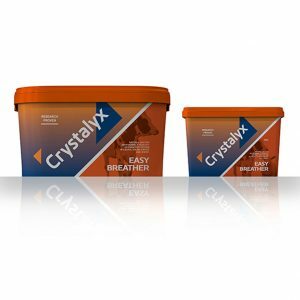 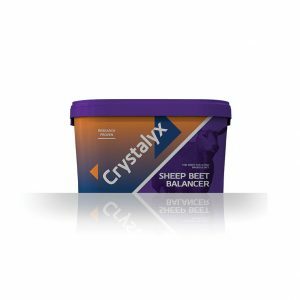 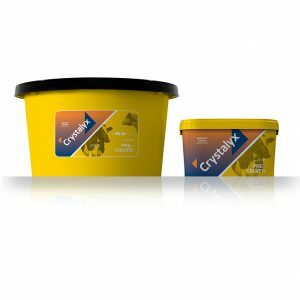 Crystalyx Easy Breather is a feed lick specially designed with the intention to help alleviate stress and respiratory problems in calves and sheep. 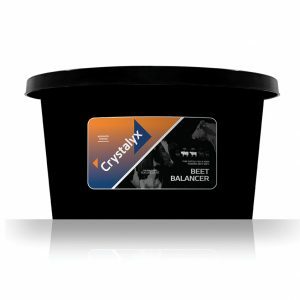 Click here to locate an official stockist of our products throughout the UK.